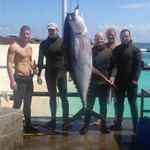 Here you’ll find info on joining spearfishing clubs in the UK as well as the latest on spearfishing competitions. 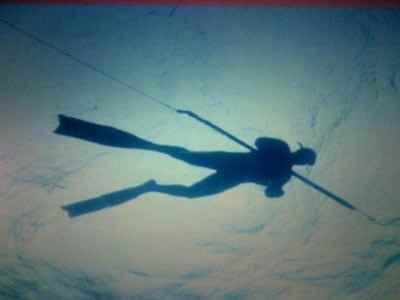 Each year there are about 6 spearfishing competitions in the UK with the best spearo’s often representing GB abroad. The goal of the competitions is to catch as many fish (up to 10 max), in as many different species as possible. Any fish deemed ‘not sporting’ will be off the hit list while everything else is fair game. The comps last about 6 hours and have firm start and finish time. 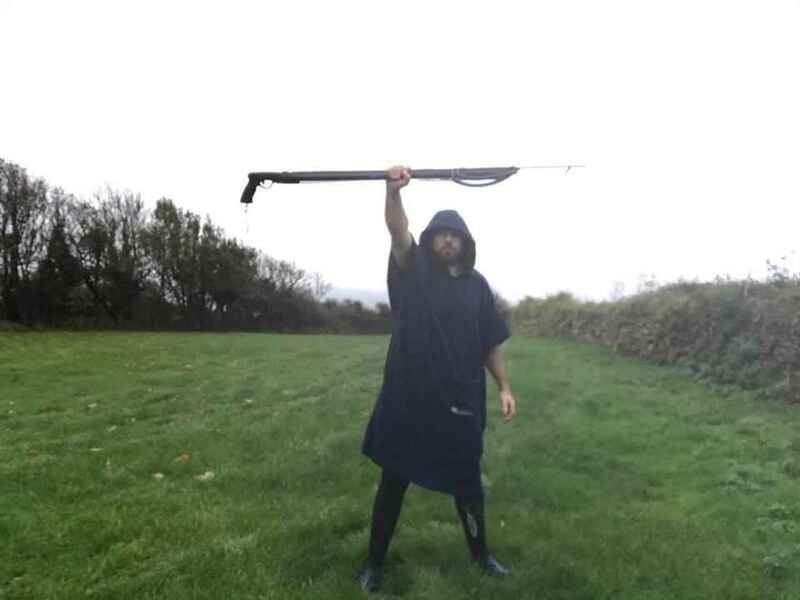 If you don't fancy joining a full on club and just want to find a couple of buddies to dive with in your local area, then join a Facebook page called UK Spearfishing Buddy's. Its a closed group and is run by some great admins who will help you get into the sport, find you some dive partners as well as offering advice where needed. This would be our personal recommendation for getting in to the sport. They also secure great member discounts on equipment from local dive shops who support their work. 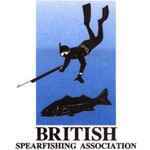 The British spearfishing association is the official body of spearfishing in the UK. It’s a non-profit orientated group dedicated to representing the best interests of the sport. They have multiple objectives including raising the awareness of the sport, the safety of it and also the facilitation of competitions.